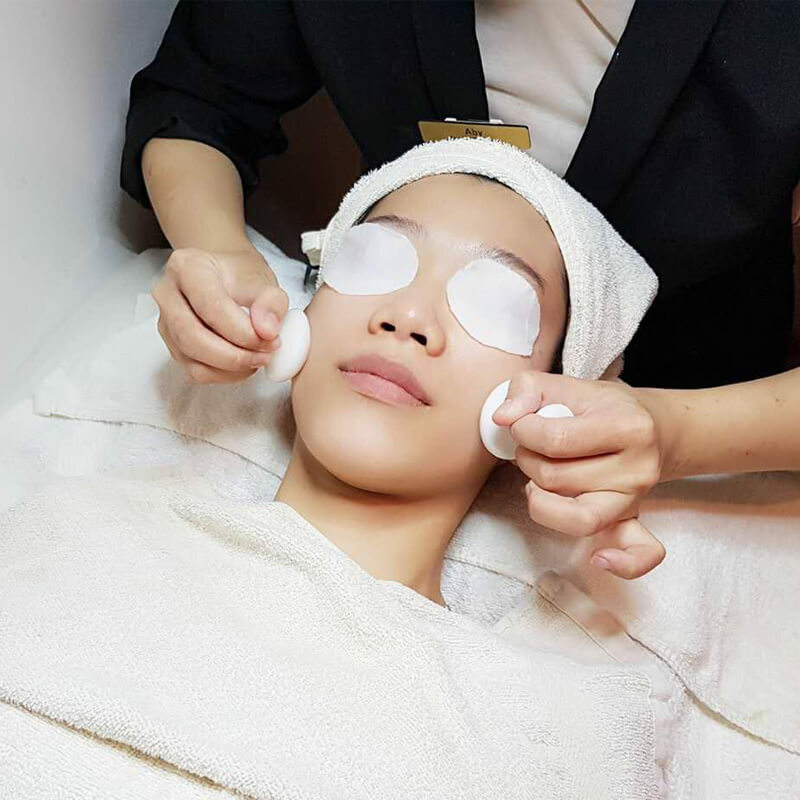 SG Face’s code of ethics is strive to be an honest, reliable and quality-focused salon which uses only safe products and treat all clients with dignity and respect. 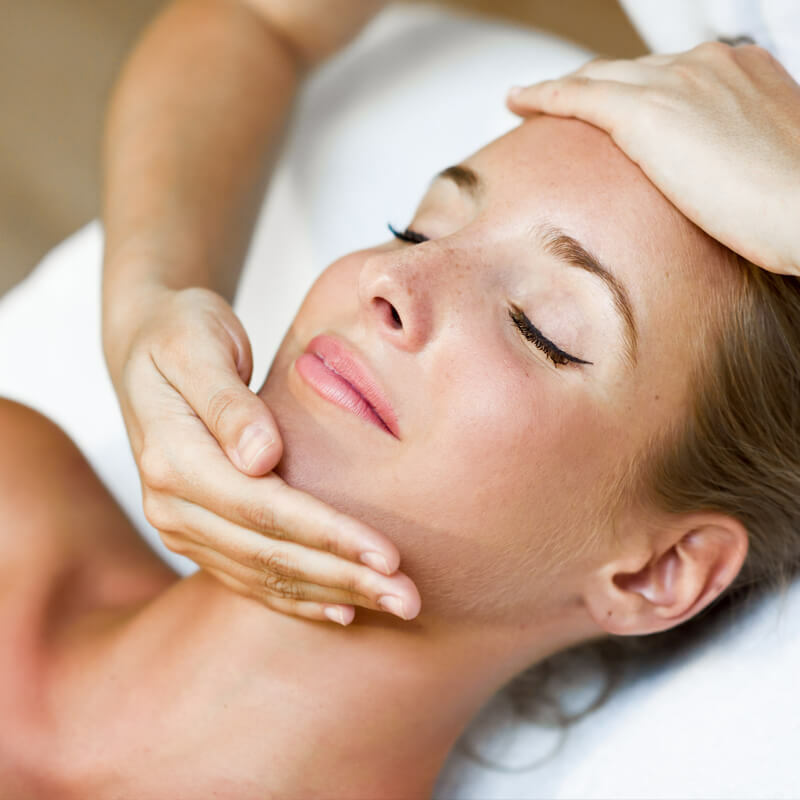 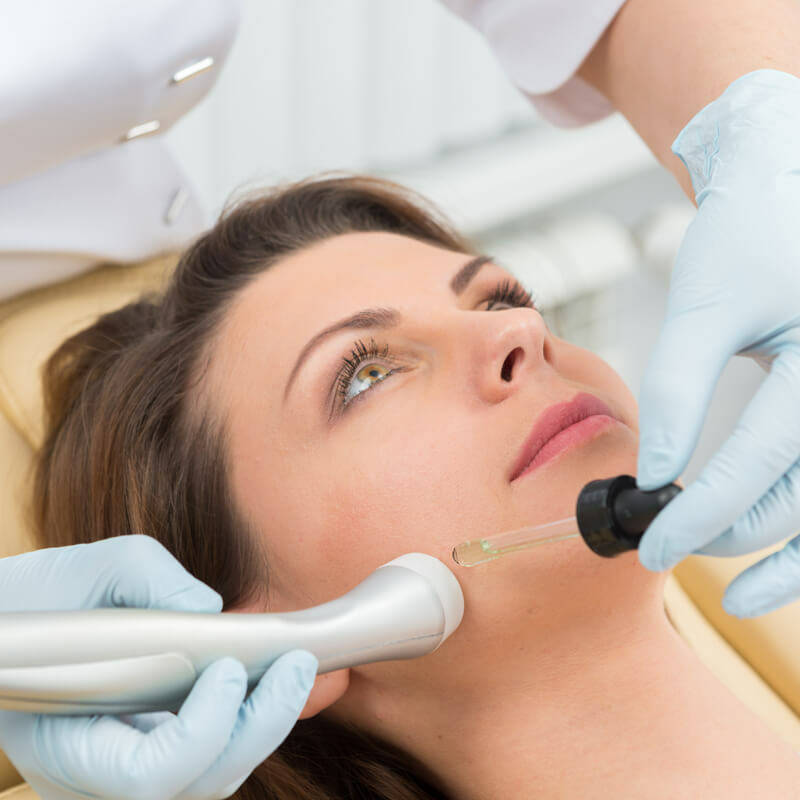 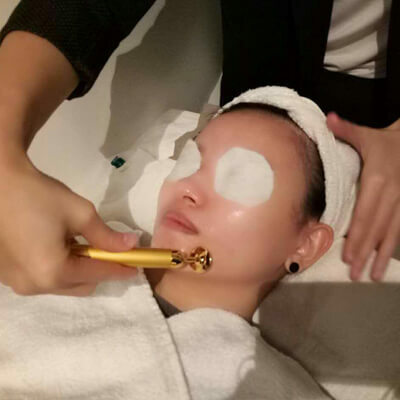 Facial services to rejuvenate your youth and be the best version of yourself. 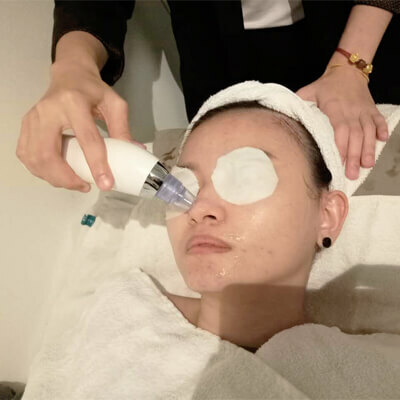 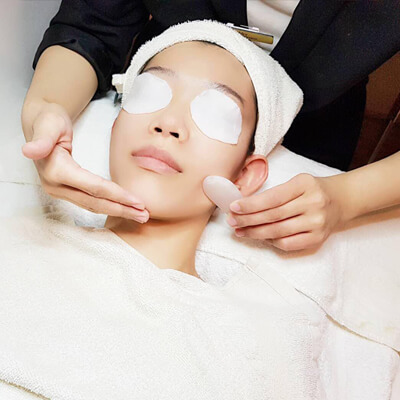 A remarkable technologies in beauty industry, replace dull and old skin. 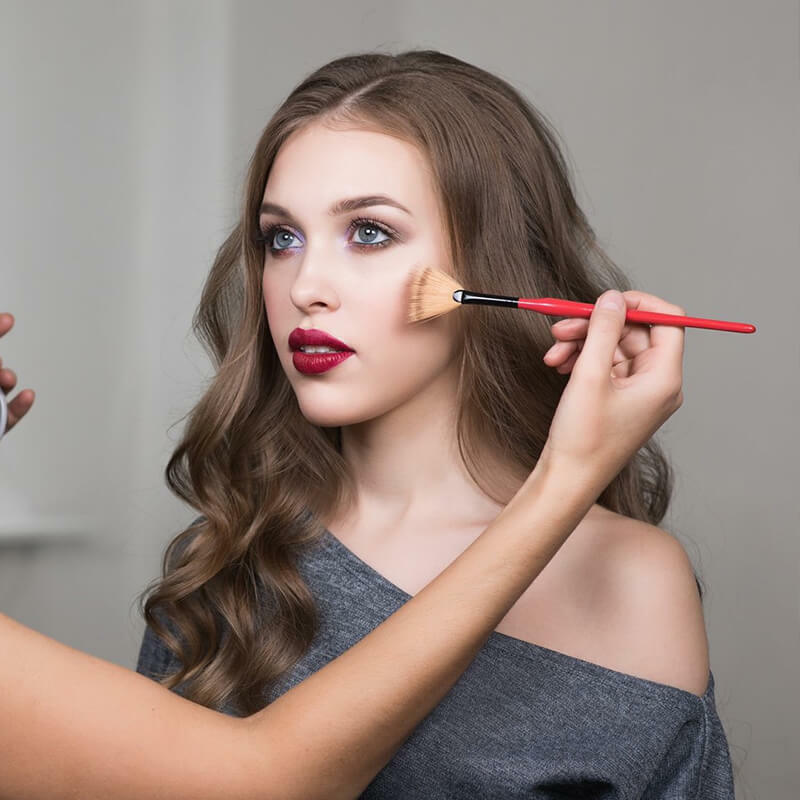 Be who you want to be with our make up service on your special day. 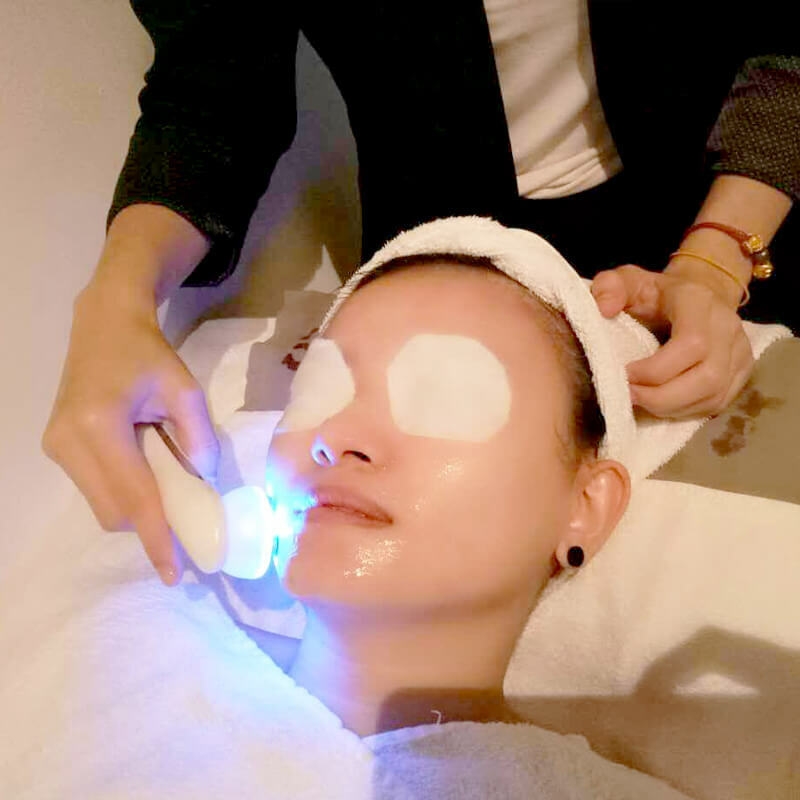 For the most soothing facial treatment that is bound to send you into total relaxation mode, the Jurlique Calming Facial is a must-try at SG Face.